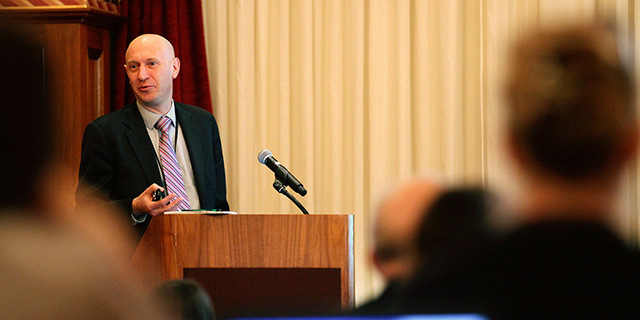 The New York Fed hosts workshops on monetary policy and financial stability for college professors. The Federal Reserve in the 21st Century Symposium gives college professors a chance to hear presentations from economists and senior staff of the Federal Reserve Bank of New York, ask them questions and participate in networking opportunities. This program will go on hiatus in 2018.